Why hello there! We are back! We missed you so! We’ve been busy bees working on a brand new site! What do you think? I am loving the new, simple elegance. Not only did our site get a make over, but we have added so many new things! Be sure to come and check them out. Tell us what you think! We love hearing from our customers and we value each and every opinion! From engagement, to bridal, to baby…we’ve got you covered! 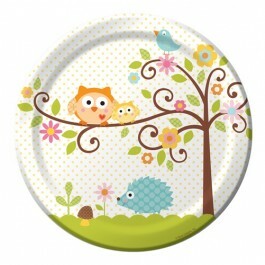 Happi Tree Collection Whooo doesn’t love owls? They are hip and trendy! 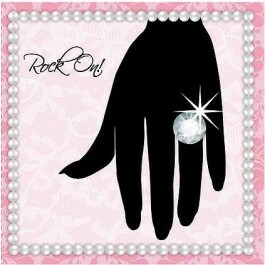 Sassy Bridal Shower/Bachelorette Party Collection – just the right amount of bling! “Hats off to You” Personalized Graduation Suitcase Tins – Perfect small thank you gifts for a graduation party. Never too early to start planning! Take a seat and look around. Let us know what your favorites are! We love to hear from you!